Thrillist claims today is the Best Day of Your Life... so check out some of their plans for today, Friday, June 21, for free fun in NYC. On Saturday, June 22, Hudson will be holding the first annual BeerBQ from 2-8pm in the adjoining Hudson Common and Tequila Park. Expect everything from Texas Brisket to Carolina Pulled Pork served with craft beer to live music and foosball match fun. 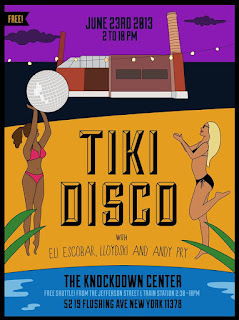 Tickets are still available for purchase here. 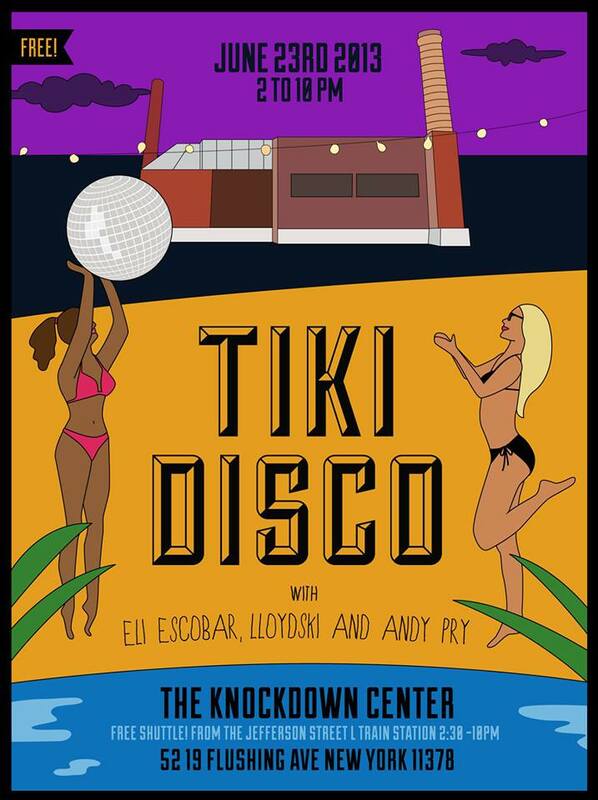 Tiki Disco, everyone's favorite bi-weekly Sunday Funday, can be found at The Knockdown Center this Sunday, June 23. Enjoy your favorites from Roberta's, while dancing the afternoon away. Check out the Facebook invite for details.